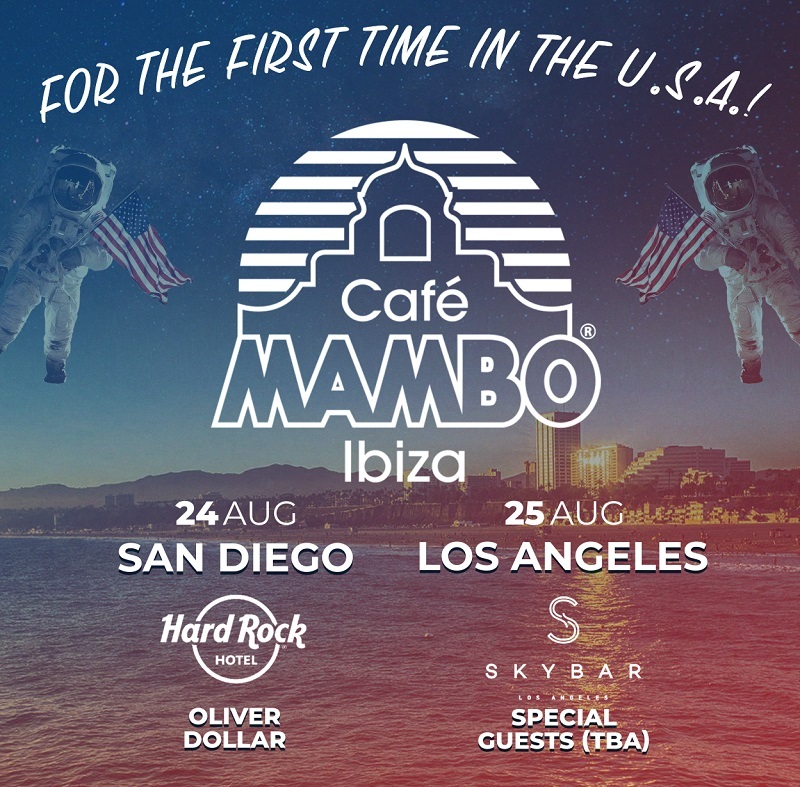 For the first time ever... Cafe Mambo Ibiza in the USA! mention the arsenal of hits he possesses such as 2015 smash hit ‘Pushing On’. special guest DJs yet to be revealed.